Lot Size: 19166sq. 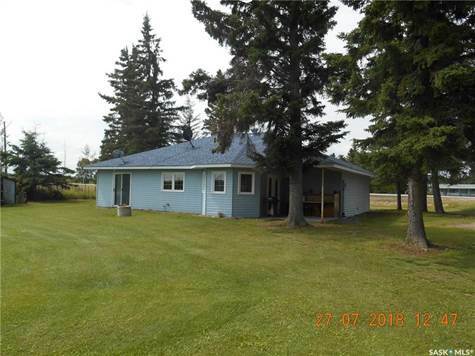 ft. 100ft x 190ft "Backs on to Field/Open Space, Rectangular"
This private spot in the hamlet of Peerless, is a great place for a starter home or retirement in a great recreation area. Just a few miles from the Meadow Lake Provincial Park and beautiful Lac des Isles as well as the Northern Meadows Championship Golf Course. 1500 square feet of living space for this price is hard to find. A must see if you are looking in this area.